Steve Madden, the company, was founded by Steve Madden, the man, in 1990 in Brooklyn, where he started out making trend-advancing shoes one pair at a time. 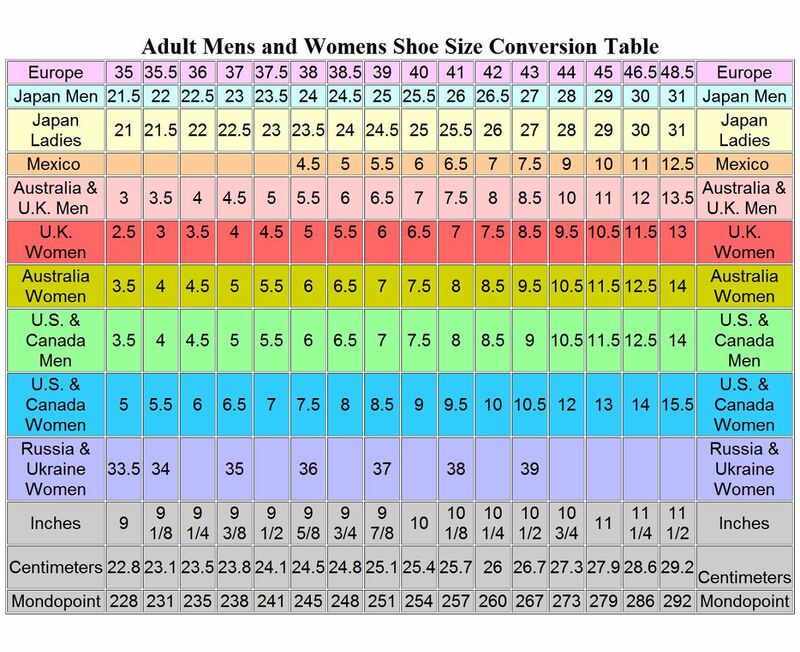 It was not long after that the Steve Madden focus on "now-ness" earned rave reviews from young female fans mad for the funky, chic, and yet competitively priced footwear it produced. The company popularized the "dressy sneaker," and continues to man the forefront of trends.|It's hard to resist the allure of this Troopa boot from Steve Madden. 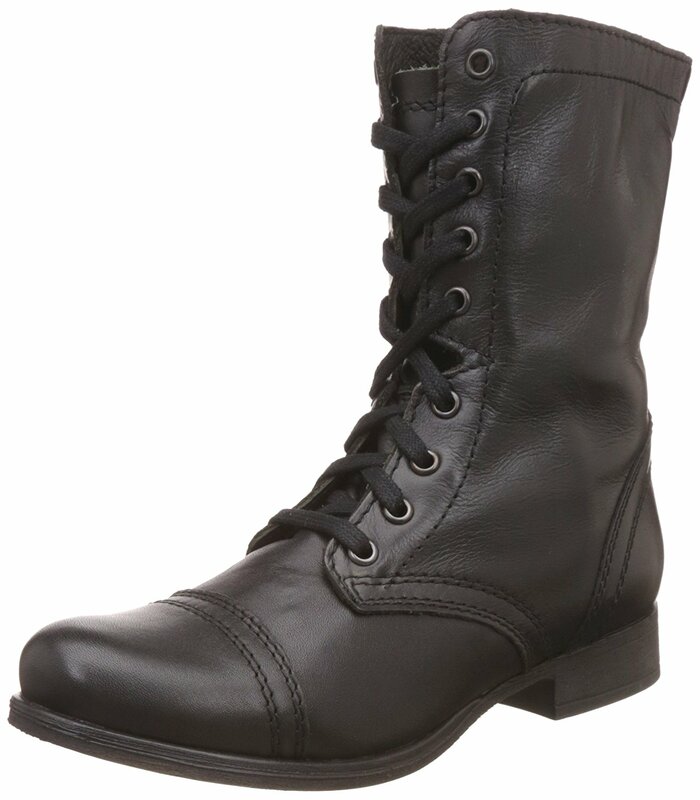 The military-inspired design features a sturdy leather upper with lace-up and side-zip closures. 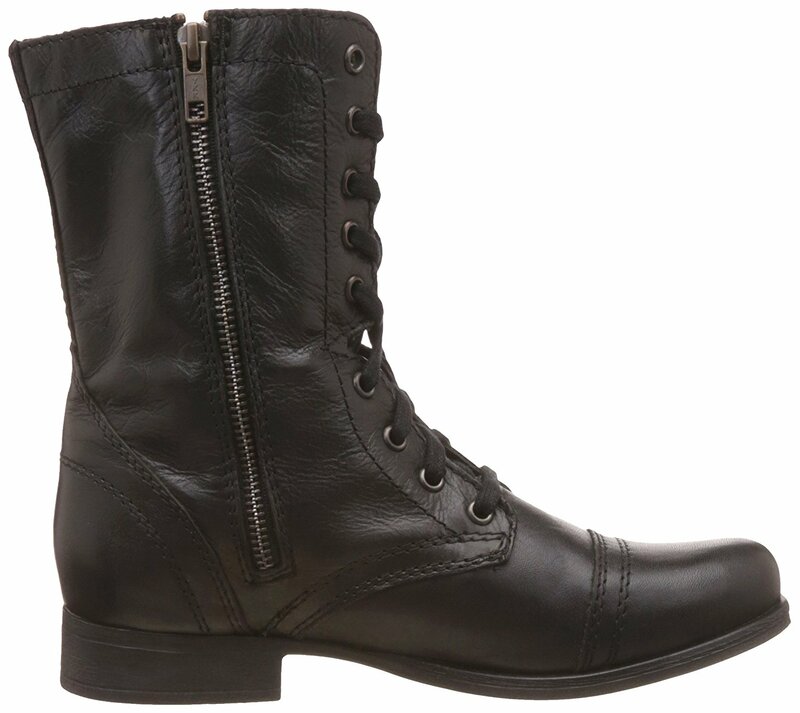 Tuck skinny jeans into this on-trend yet classic boot, or pair it with skirts for a softer look.